Free Shipping Included! 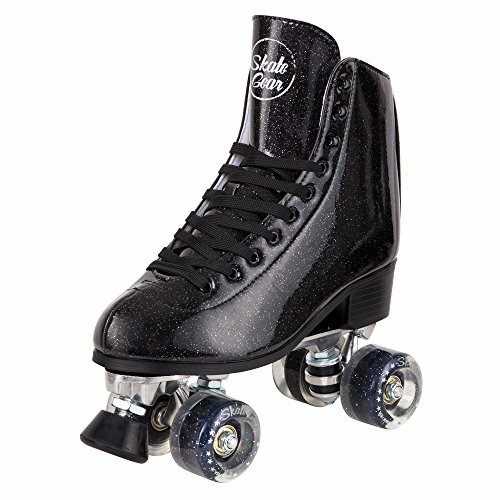 Cal 7 Sparkly Roller Skates for Indoor & Outdoor Skating, Faux Leather Quad Skate with Ankle Support & 83A PU Wheels for Kids & Adults (Black, Youth 5 / Women's 6) by Cal 7 at 2 Much Fun For Free. MPN: SE-74805-BK. Hurry! Limited time offer. Offer valid only while supplies last. View More In Roller Skates. If you have any questions about this product by Cal 7, contact us by completing and submitting the form below. If you are looking for a specif part number, please include it with your message.